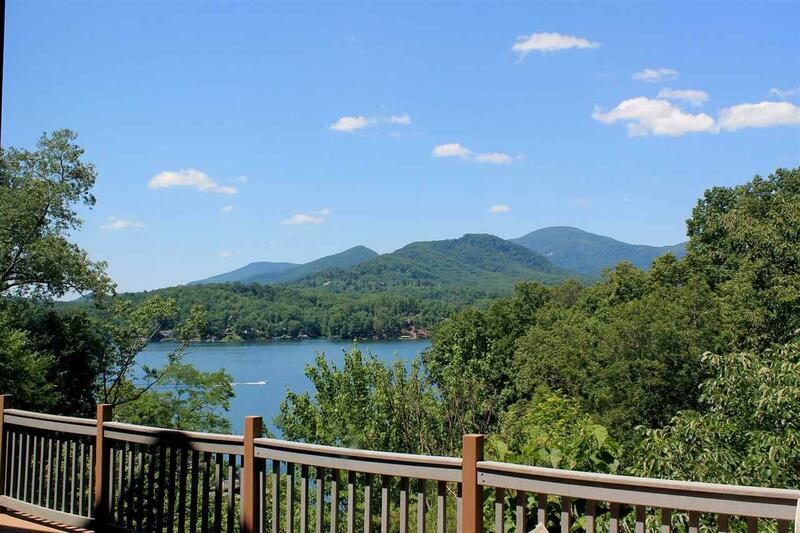 Remarks Public Remarks: This is a great opportunity to own property at Lake Lure! 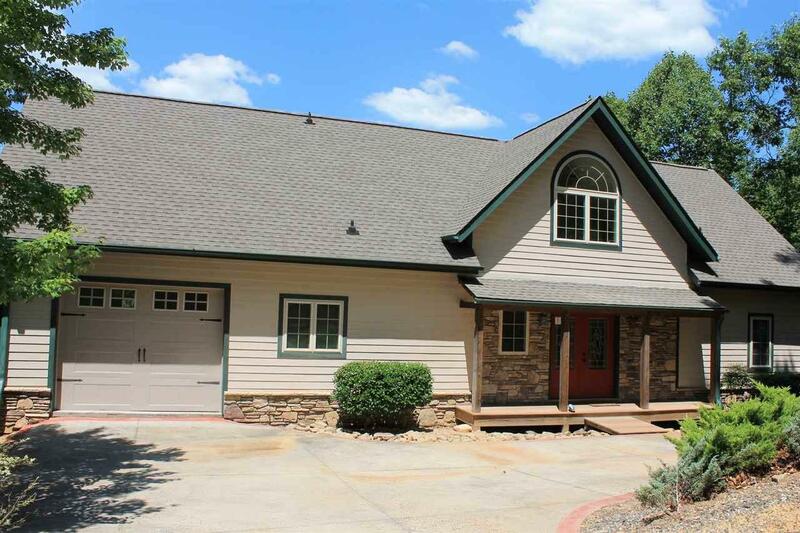 The beauty of this home lies not only in the home itself but in the gorgeous mountain and lake views. Enjoy the beauty of the area from every room in the home. You can also enjoy lake access at the community dock of the Pier Point development. 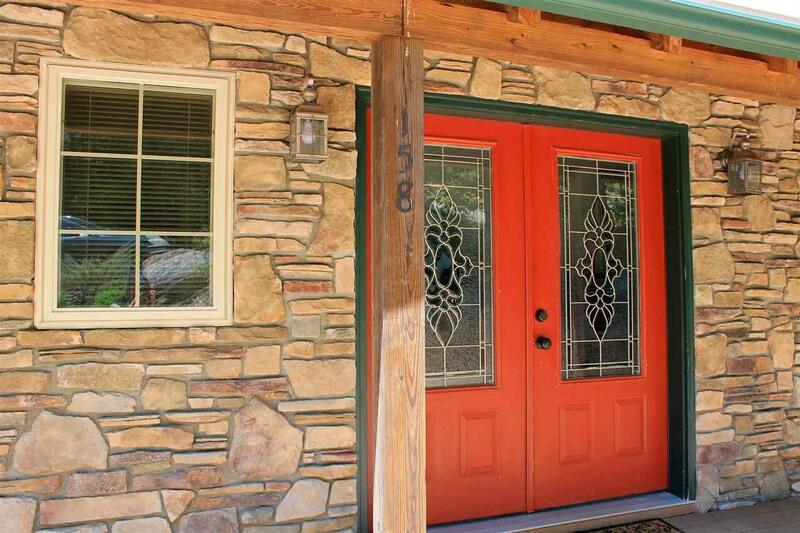 If you are looking to have a home as a rental to offset the cost, this is it! 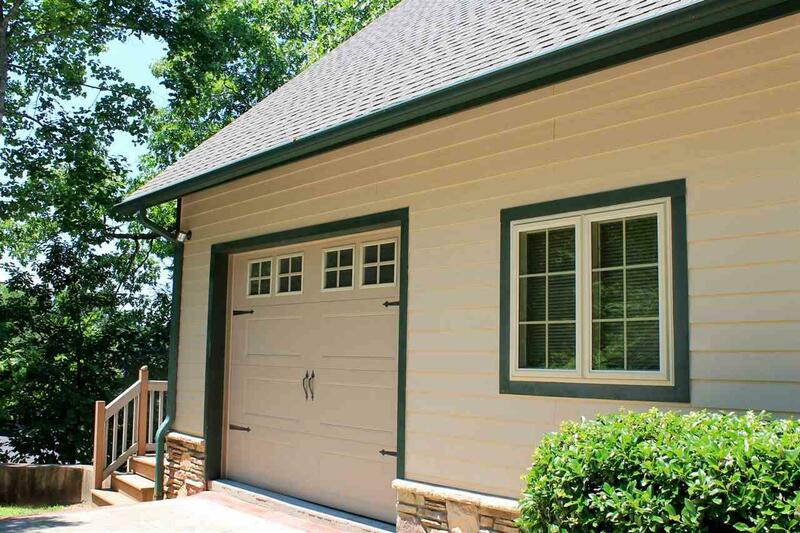 This home has been on a rental program and grossed approximately 22K in 2016 and 25K in 2017. The home offers a master suite on the first floor with a very nice master bath with a tile walk-in shower and jacuzzi tub. The eat-in kitchen features an island, lots of cabinets and a beautiful view while dining! Upstairs is a huge second bedroom, large bathroom, beautiful loft area, and a third sleeping area. If you desire to increase the size, the basement is ready to be finished. All it needs is your finishing touches. It is already insulated, wired, plumbed and studded out. This is a lot of home for the money!! Listing provided courtesy of Sherry Henderson of Re/Max Journey.